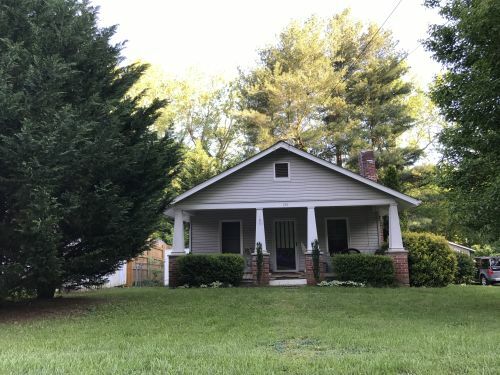 Popular Haw Creek is situated in the east side of Asheville located only minutes from downtown and the Blue Ridge Parkway, as well as great shopping, dining and more. Properties here tend to feature plenty of greenery and access to nature, yet also provide the convenience of being close to town. Haw Creek is zoned for Haw Creek Elementary School, AC Reynolds Middle School and AC Reynolds High School.